With its sturdy aluminium shade Archos has been designed to radiate elegance, quality and durability. 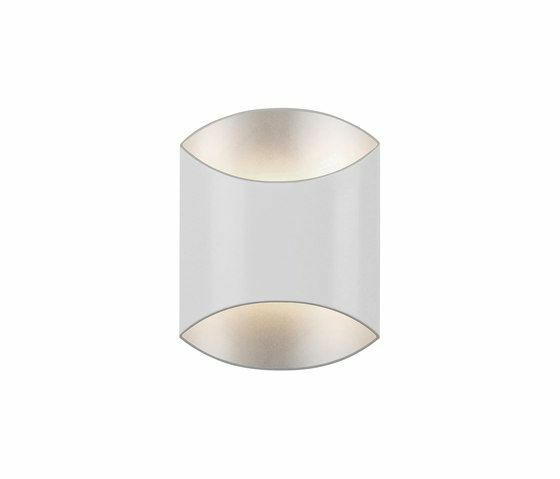 The exterior matt finish provides a great contrast to the reflective silver on the inside of the shade – which in itself creates synergy with the light source. Archos was originally designed to be placed next to flat screens or in stairways and it is the ideal choice when elegant wall lighting is required for the contract market.